Creating relationships with influencers in media, industry, academia and government is the foundation of thought leadership programs. These relationship help accelerate important conversations through third-party endorsements and amplification of your company’s stories, ideas, innovations and solutions. Being featured in the content or at the events of these highly influential organizations of people creates a halo effect that reinforces your stature and expertise. 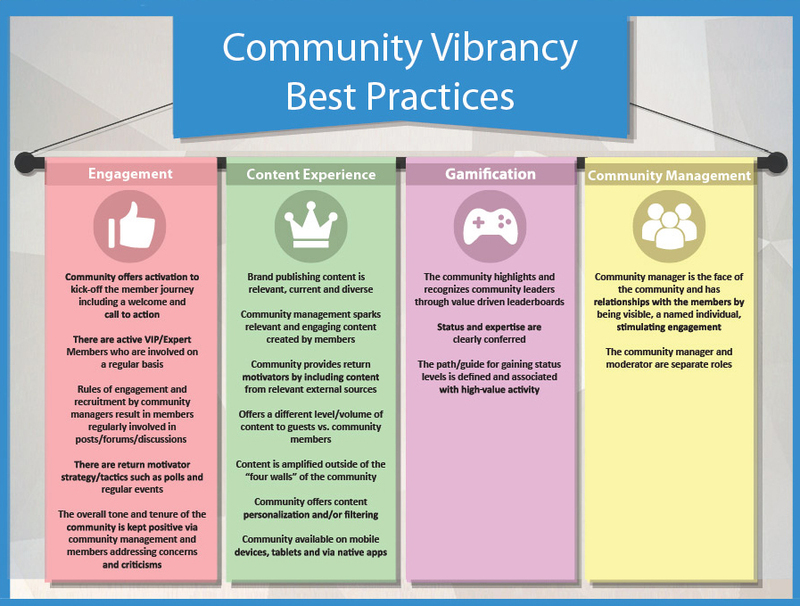 ComBlu helps organizations create a unique POV, and then develop and execute sustainable programs that reach the right audiences through social tools, earned media and a network of influencers. 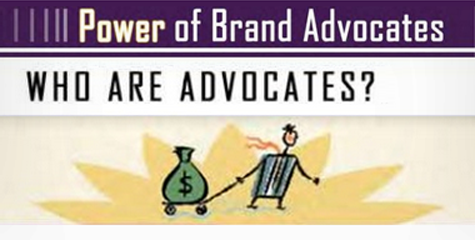 We turn your internal experts into external influencers. Identifying and building relationships with influential media to amplify your story. Creating opportunities to feature subject matter experts at conferences, trade shows and other venues. Producing assets that tell compelling, differentiating stories in multiple formats and genres including white papers, eBooks, infographics and data visualizations, speaker support, blog posts, articles, research reports, POVs and other content. Identifying and creating partnerships with aligned organizations to co-create content, research and events for exponential reach. Tracking contribution of earned media to achievement of business KPIs. In my heart of hearts, I believe that ComBlu knows/understands the Community Server platform better than anybody else out here (including Telligent) and I have a high level of confidence in your ability to deliver. ComBlu’s team has been with CapitalSource since the early stages of the company and has provided tremendous value through a well-executed thought leadership strategy. Hired as a partner to grow CapitalSource into a leading middle-market lender, ComBlu has exceeded expectations and remains a key asset to our future success. 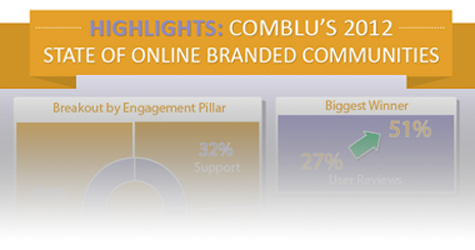 ComBlu has a very thoughtful and strategic approach to tracking social engagement and tying it to real business outcomes. A process that makes it much easier to track, manage and measure ongoing initiatives, as well as, provide real performance insight to stakeholders outside of marketing. Simply put, you guys rock! ComBlu are truly practitioners that understand the art and science of social media, and that is so refreshing. 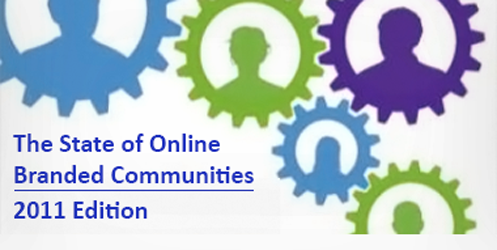 Our social recruiting program will fundamentally change Manpower. ComBlu’s quantitative approach to identifying the spectrum of evangelists — and importantly giving actionable profiles to the various personas— was far more insightful than the actual speaker at the lunch. The time spent with ComBlu was equal in value to the conference overall. I talk to firms all the time and rarely do they tell me something that I already do not know. ComBlu always teaches me something. Some of the smartest people in the business.